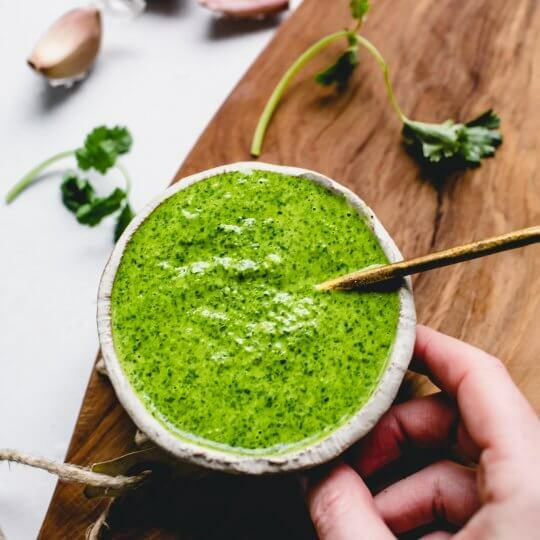 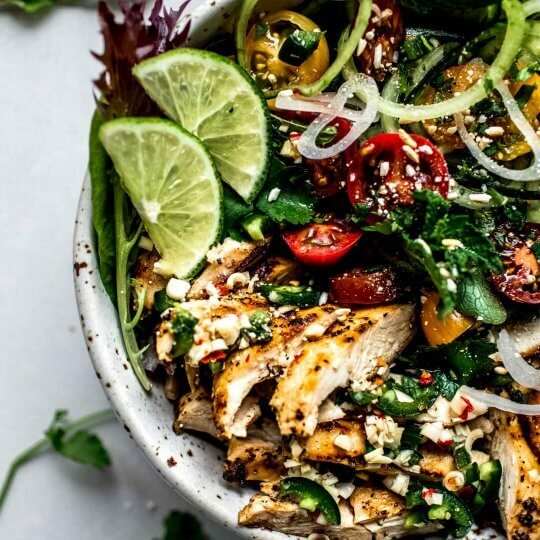 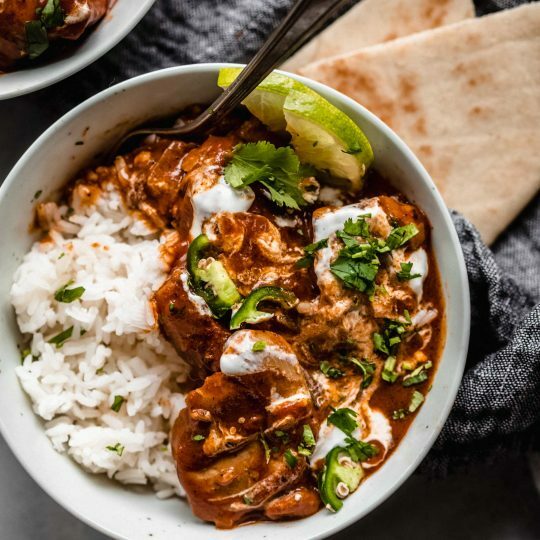 This Green Mojo Sauce is loaded with fresh herbs, garlic & spicy peppers – It’s the perfect, zesty topping for meat, seafood, chicken or roasted vegetables. 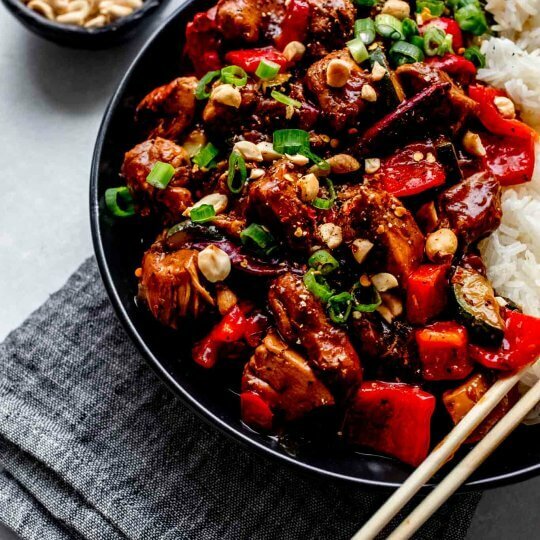 Slow Cooker Kung Pao Chicken is perfect for weeknight dinners. 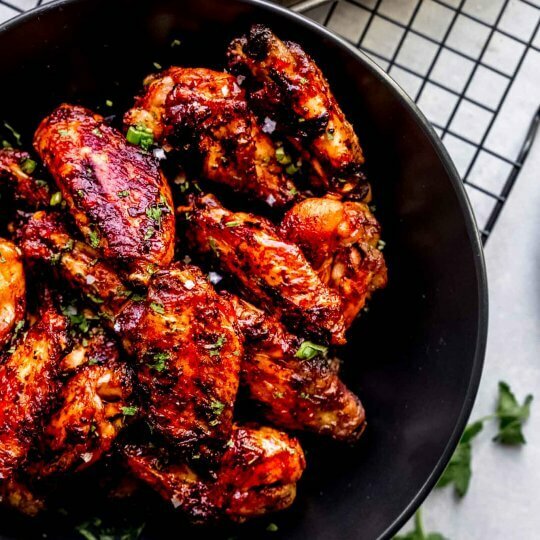 Chicken simmered in a spicy sauce and finished off with crisp sautéed red peppers and crunchy peanuts.